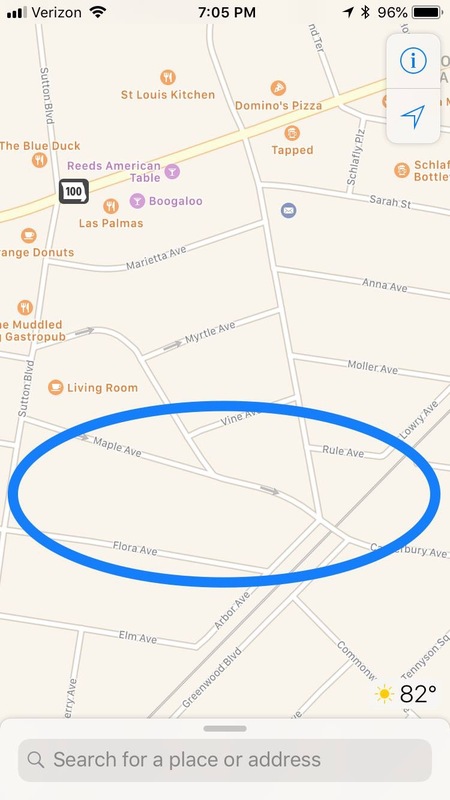 Maplewood Police posted on social media that on Saturday morning officers discovered that several unlocked vehicles were rifled through in the Maple, Flora, Canterbury avenues area. If you were affected by this please call Maplewood Police at 314-645-3000. They posted this map of the affected area. Also on Twitter, a resident posted his car on Commonwealth had been ransacked Friday night. @40SouthNews Someone went through our car on Commonwealth Fri. night. Nothing of value was taken, but an employee of Mike Piazza Auto we spoke to said he'd heard it had happened to multiple people in the neighborhood. We informed the police but also wanted to give you a heads up. I’m on Commonwealth, and it happened to me too. I didn’t have anything valuable in the car, and had somehow forgotten to lock my car. I basically lock it all the time.